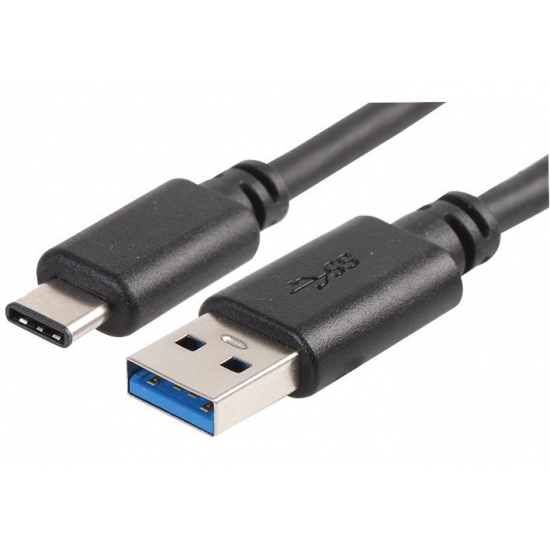 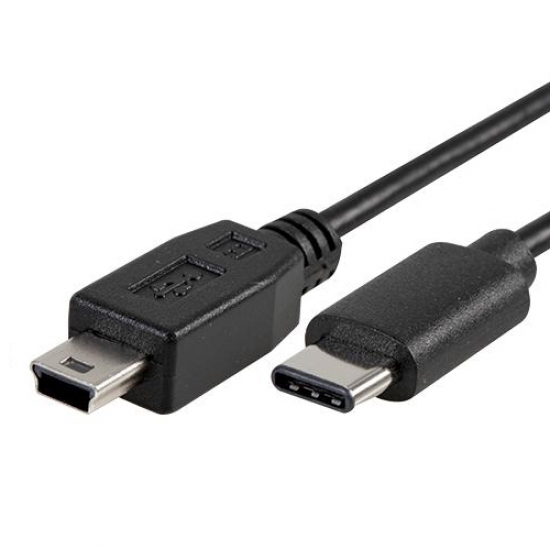 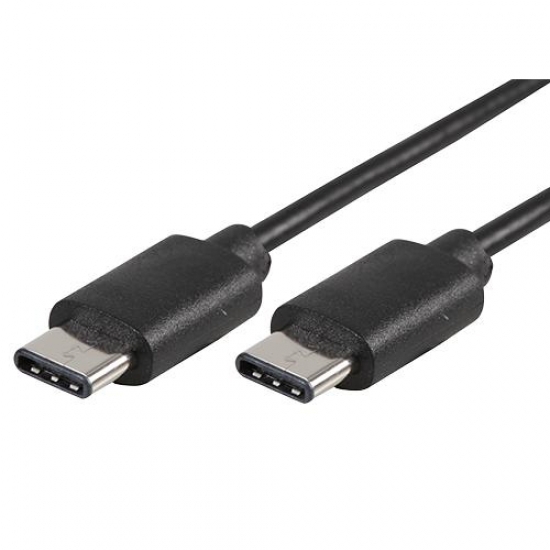 We stock a range of Type C USB Cables to suit all your devices. 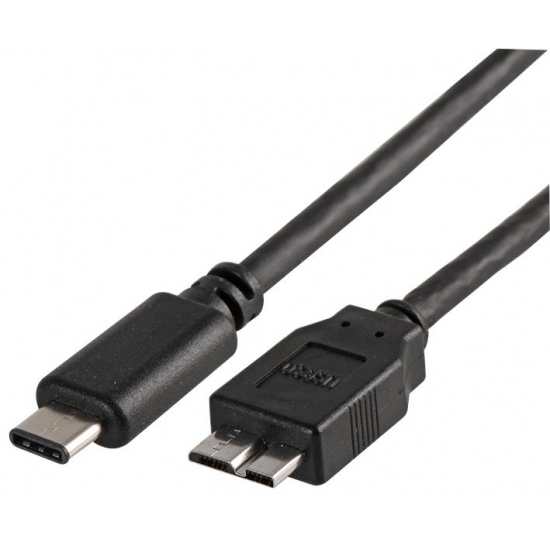 Our range includes cables with lengths of 1.8m, 1m, 2m or 3m. 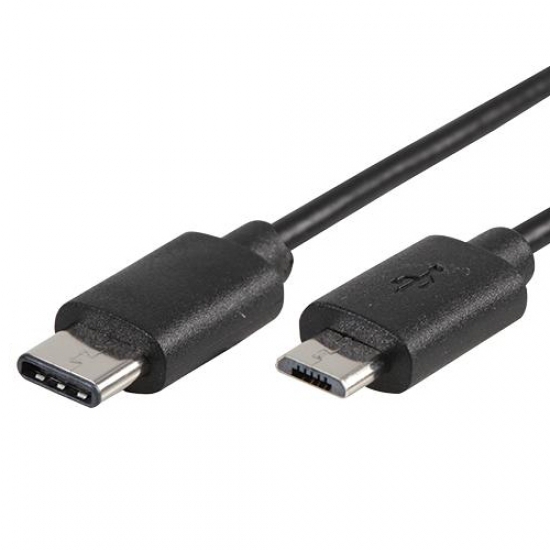 Use the filters on the left to find the correct cable for you!